We are conveniently located in Franklin, WI in beautiful Croatian Park. Our beautiful 30 acre park is located right off of the intersection of Ryan Road (HW100) & 76th Street. 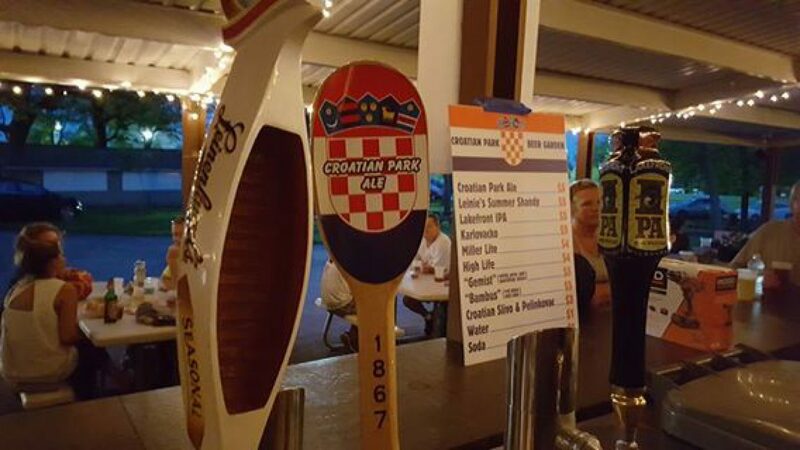 We proudly share our park with the Croatian Eagles Soccer Club which is the oldest continuously running soccer club not only in the United States but also the North American continent. Our street address is 9100 S 76th St, Franklin, WI 53132 and to learn more about our park, the Croatian Federation, or the Croatian Eagles please visit our other websites below. Have a question or want to talk? Send us a message and we will get right back to you.